Current vendors for our markets are listed here. 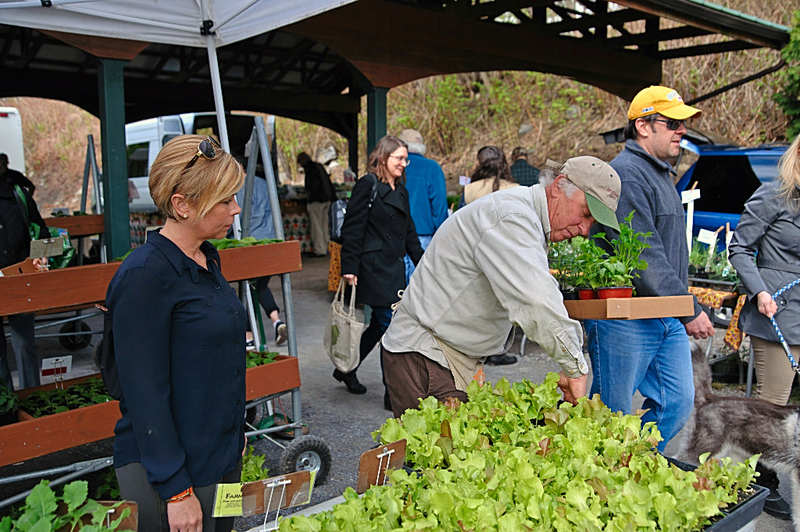 New vendors are always welcome at the Saratoga Farmer’s Market as long as there is space. See the information below about becoming a vendor at the Market. 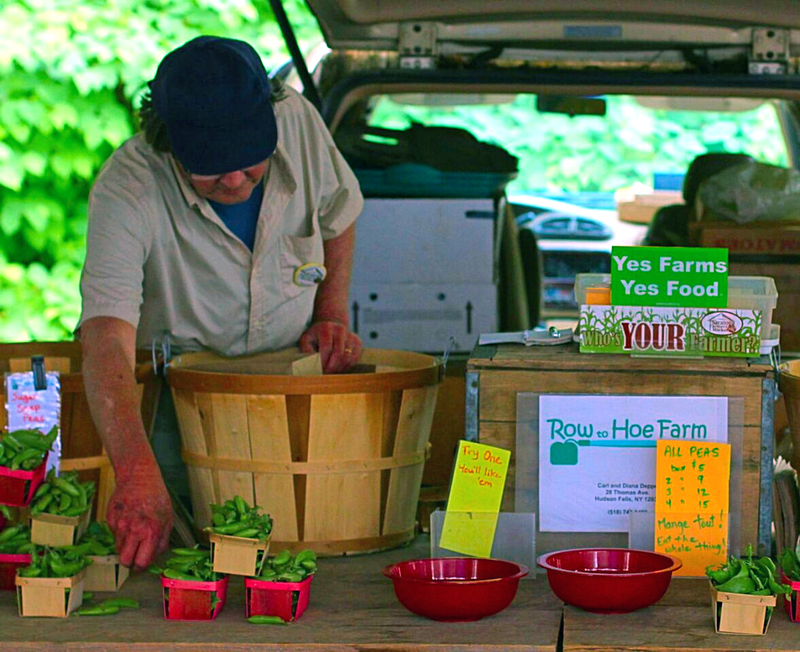 Saratoga Farmers Market Association (SFMA) currently sponsors four local producers-only farmers’ markets. Please read the regulations below. To become an SFMA member you must be an authentic producer, at least 18 years old, residing and producing your product within Saratoga, Washington, Schenectady, Rensselaer, or Warren Counties in New York State. In 2019, summer market applications will be accepted from January 15th to January 31st; winter market applications for 2019 will be accepted from August 15th to August 31st. Annual dues of $125 must accompany the application, for the membership year. Members must attend membership meetings and participate in the work-share program. For our winter market season, the Saratoga Farmers’ Market Association invites vendors to join our Holiday Boutique Market. 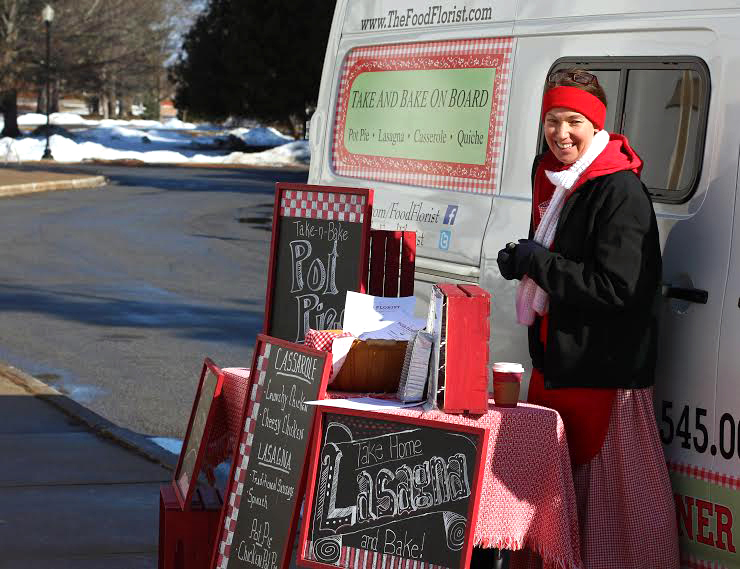 The Holiday Boutique Market operates during winter hours and is located at the historic Lincoln Baths building in the Saratoga Spa State Park. We will be considering vendors with quality, unique, and handcrafted items to join us from November through January, with the possibility of additional holiday dates during Valentine’s Day and/or Easter. We offer a flat rate of $300 for this opportunity. Holiday Boutique Market vendors are not members of the SFMA and do not vote or participate in the work-share program (as stated in governing documents). SFMA membership provides the privilege to attend and vote at membership meetings, run for office and apply for a stall at an SFMA Market. Membership does not guarantee you a place in any market. Potential vendors should be aware some markets might be full to capacity or have an excess of a particular product. It is not unusual for potential vendors to be put on a waiting list until a market space becomes available. 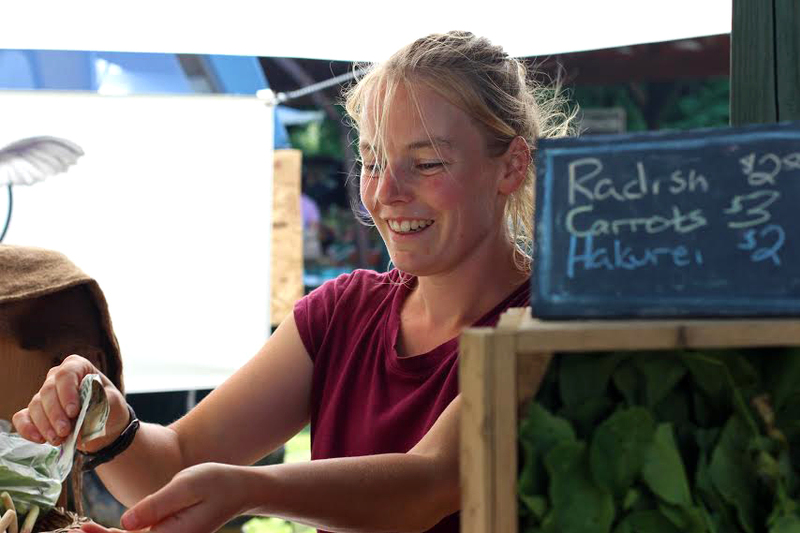 Market stall fees (in addition to dues) vary from $75 to $500 per season, depending on the market and stall assignment. This is a rough estimate as stalls located under the pavilions, stalls that accommodate vehicles, and stalls with additional frontage may cost more per season. Stalls are ultimately priced by square footage. Some markets allow for daily fees $15 – $20, however, most require a commitment for the entire season. Before attending any markets vendors must provide proof of $100,000 liability insurance naming SFMA as additional insured. Members must also have all the necessary permits and inspections required for the production and marketing of their product. SFMA also does inspections to verify compliance with rules and regulations. At the market, vendors are responsible for being in their stalls half hour before the start of the market. Vendors are responsible for providing all their own display equipment and market supplies as well as removing all belongings and refuse from their stall after the market ends. 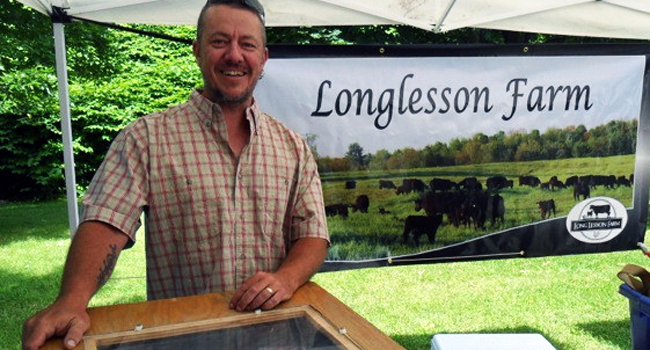 Being a farmers’ market vendor is a serious commitment of time, effort, and money, not only in the production and marketing of your product but also in the regular attendance (regardless of weather conditions) at the market. Being a vendor at the market can be a lot of fun but it is also a lot of work. You would be well advised to talk with current vendors regarding their marketing experiences before you consider making a personal and financial commitment of your own.